To learn more, contact Shariee Calderone at scalderone@JewishEdProject.org or contact us. 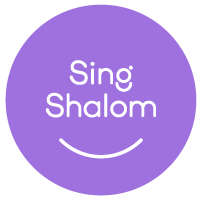 Click here to see a listing of all the FREE trials we are having for Music Together Sing Shalom. Music Together Sing Shalom class this session.